Neil has been the Senior Pastor of Faith since 1997. A western Pennsylvania native, he is a 1977 graduate of Grove City College and a 1983 graduate of Princeton Theological Seminary (but please don’t hold this against him!). He earned a Doctor of Ministry from Gordon-Conwell Theological Seminary in 2007. 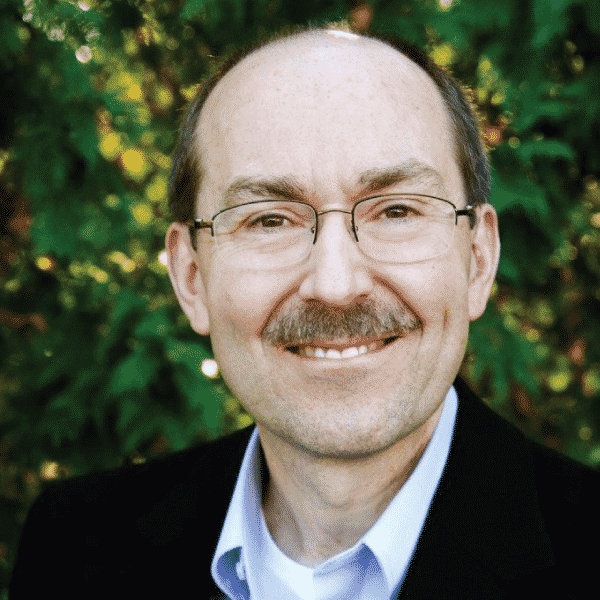 Neil previously served churches in Altoona, PA (1986-1997) and Downingtown, PA (1983-1986). Neil came to faith in Christ at a revival service in his home church at the age of eleven. He sensed a call from God to full-time ministry at the age of fourteen. He considers himself a blessed man to have the privilege to serve as Pastor of Faith. Neil and his wife Mary Sue were married in 1977 and live in West Springfield. They are the parents of three children: Erin, Lindsay and Nathan. While he has adopted the Redskins and Nationals as his second-favorite football and baseball teams, respectively, he remains a loyal and devoted fan of the Pittsburgh Steelers and Pittsburgh Pirates, the teams he has followed since childhood.